It’s that time of year again: the Tennessee State Fair is officially underway. The annual event runs until September 16 at the Fairgrounds in Nashville. This year’s theme, “Heart of Tennessee,” celebrates the importance of agriculture, creative arts and entertainment. Once again, there’s no shortage of activities this year, In the agriculture hall, fairgoers can check out giant pumpkins and watermelons. In the cattle barn, there are over 100 farms represented from across the country, The popular butterfly exhibit is also back for another year. The Music City Monster Mayhem Truck Show kicked off Friday night, and will be held again on Saturday. Fairgoers can also expect a wide variety of great food – including copious amounts of deep-fried, edible wonders – and more than 30 rides in the Midway. It is the 164th year of the fair, and organizers say it has become a Tennessee tradition. “It’s the main annual event where all aspects of Tennessee culture and history are celebrated,” said John Rose, Chairman of the Tennessee State Fair Association. 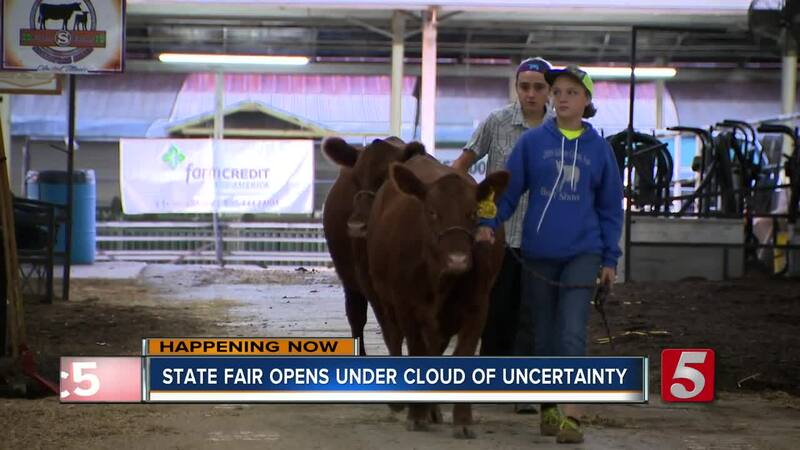 Organizers estimated around 120,000 people would visit the fair this year. 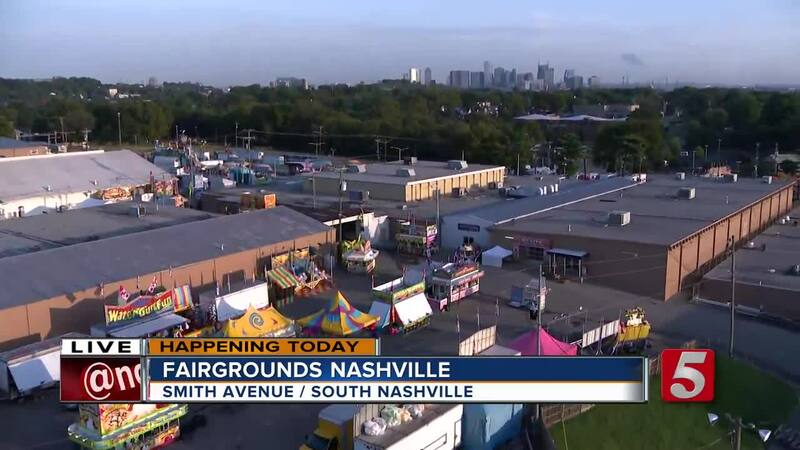 Some have concerns about the fair’s future in Nashville, after the Metro Council approved a $275 million Major League Soccer (MLS) stadium at the fairgrounds. The project includes 10 acres of mixed-use development, which will feature housing and retail around the stadium. Existing buildings at the fairgrounds will have to be torn down to make way for new construction. While Rose says he's not opposed to a MLS team in Nashville, he thinks the fairgrounds need to be for the fair. Earlier this week, the group "Save Our Fairgrounds" filed of a lawsuit claiming the Metro Charter stated the stadium can't be built at the fairgrounds. The group filed a similar lawsuit in December, but a Chancery Court judge threw it out. Rose said he doesn’t believe the issue is settled yet. “We don’t want to fight, but ultimately, we will fight for our survival because we want to see the State Fair go on,” said Rose. Fair tickets for adults are $8, $6 for kids and $6 for seniors (55+). Children two-years-old and younger get in for free.